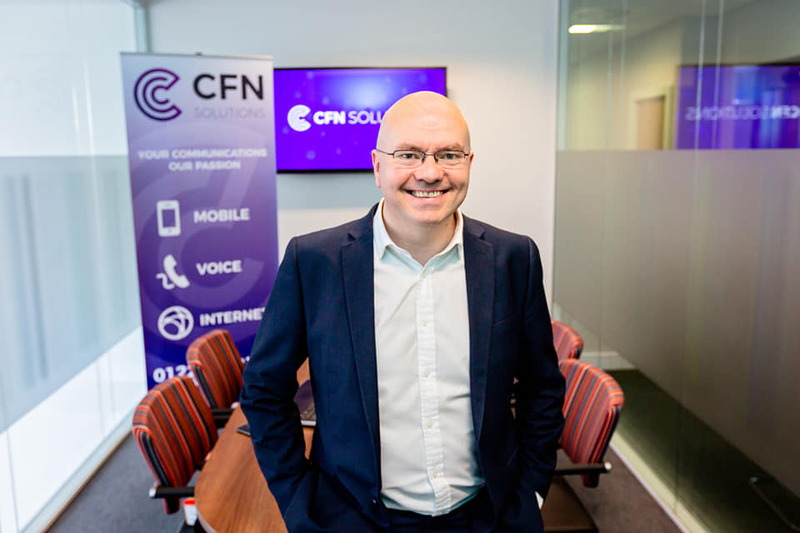 CFN Solutions is an independent telephony, internet service, digital service provider, and is managed by Ian MacIntosh, who has 20 years experience, both as a business owner and in various management positions. Our values lay firmly in customer service and we believe in bringing the friendly approach back to business. Regular face to face meetings with customers and honest engagement with their changing businesses help CFN Solutions to deliver added value to the services we manage on their behalf.